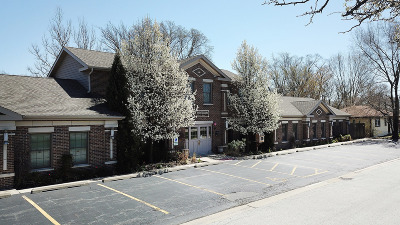 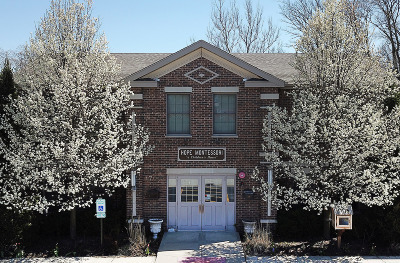 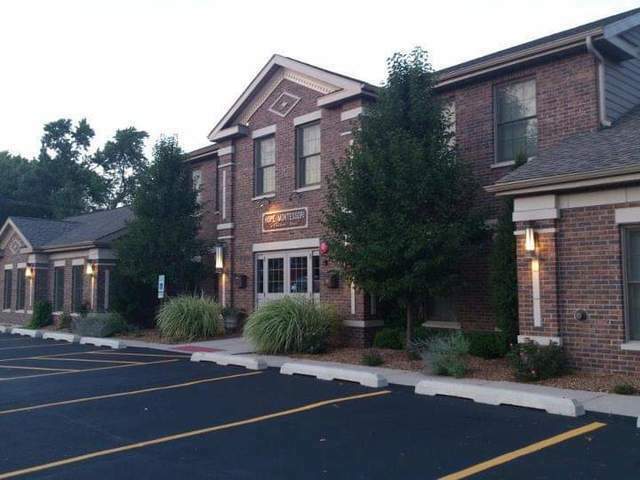 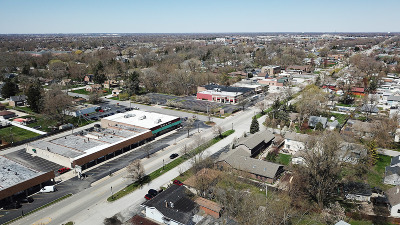 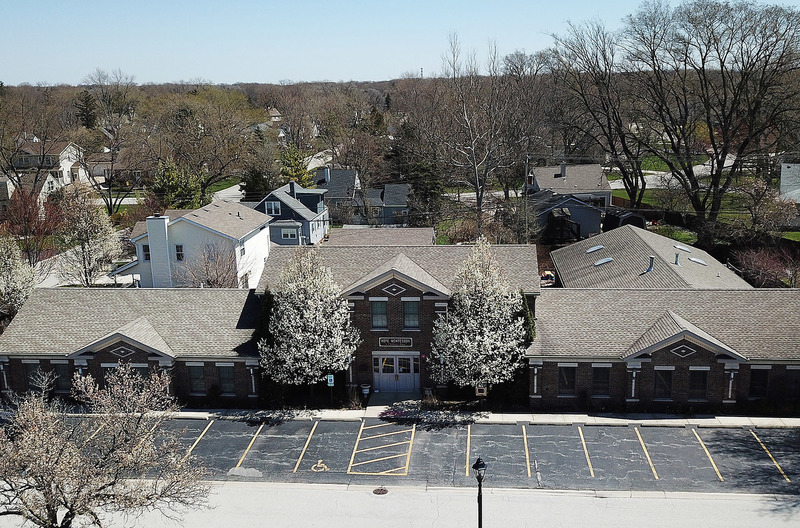 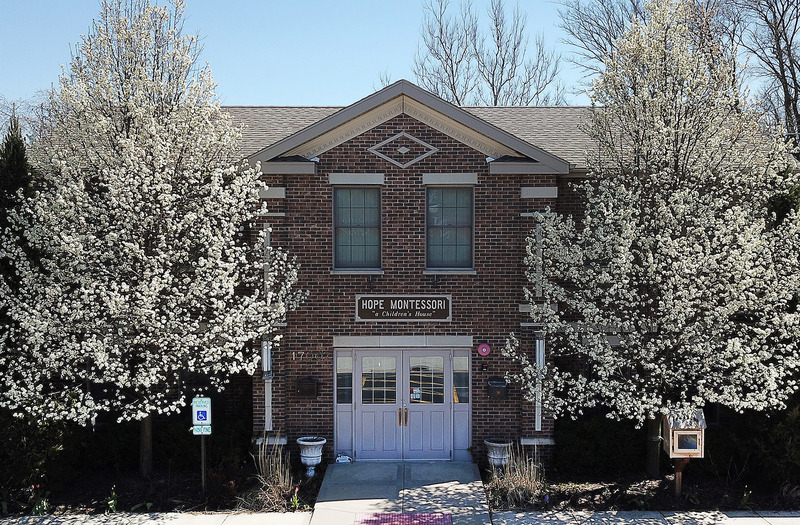 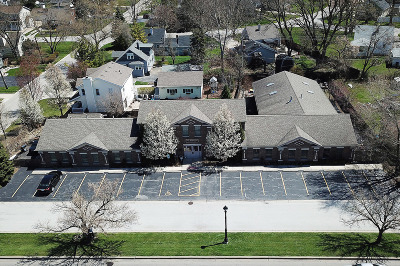 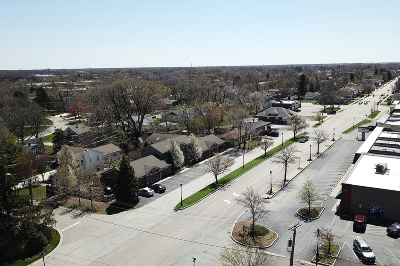 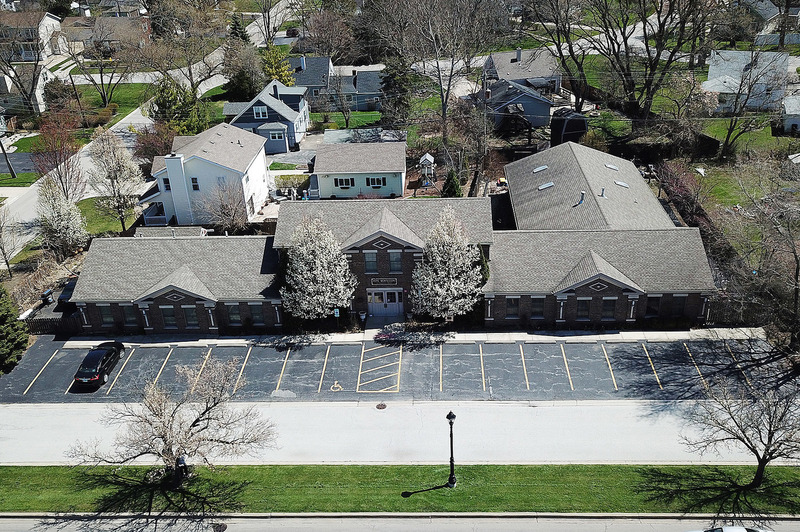 UNIQUE OPPORTUNITY TO ESTABLISH YOUR BUSINESS IN ONE OF THE MOST BEAUTIFUL BUILDINGS IN TINLEY PARK! 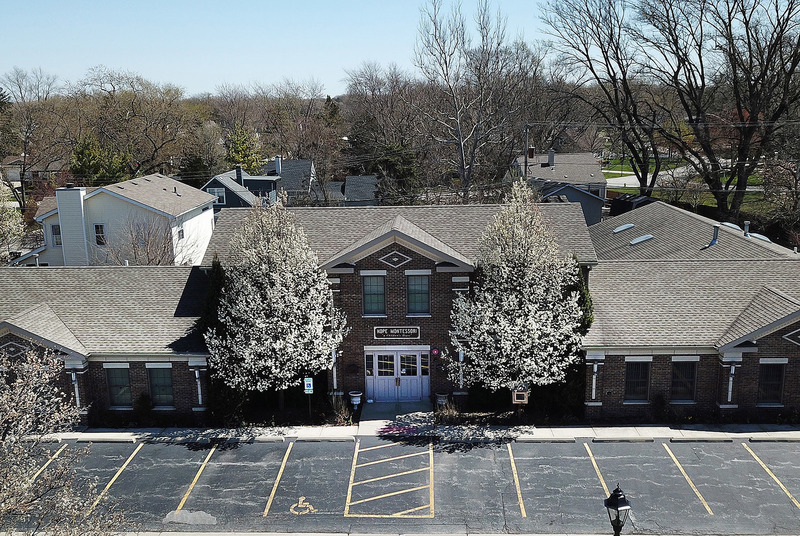 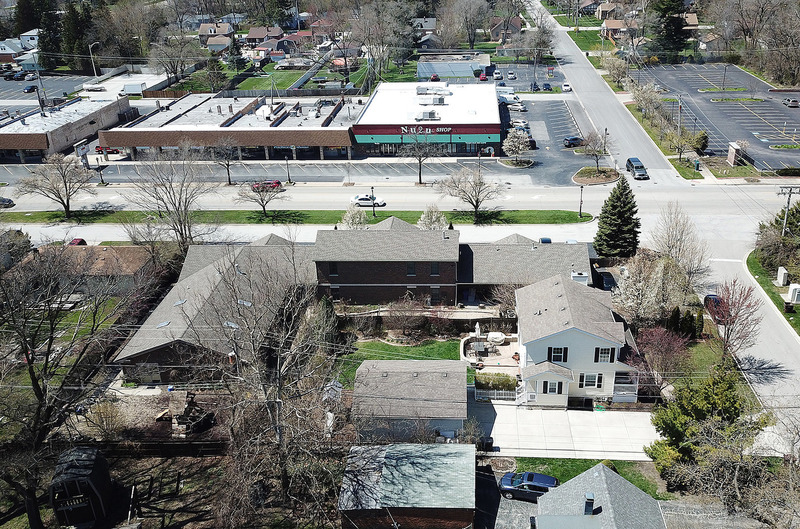 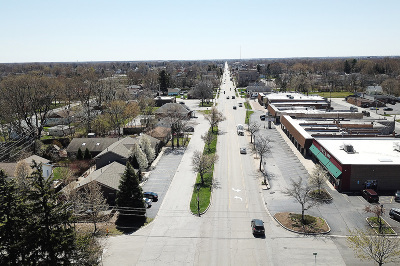 Spectacular 10 Year Old Brick Building on Oak Park Avenue in Charming Downtown Tinley Now Available for Sale. 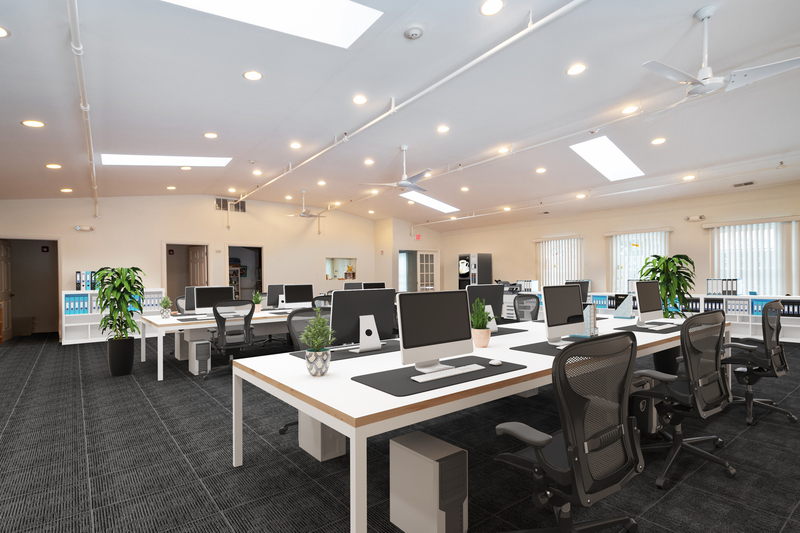 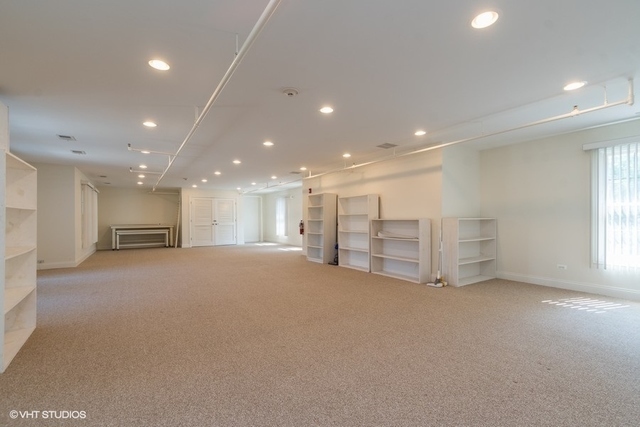 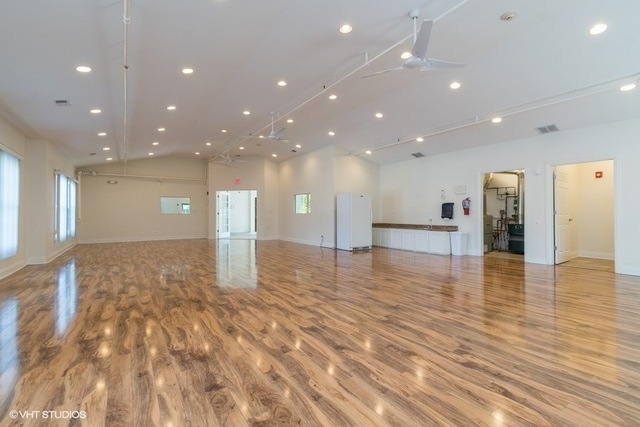 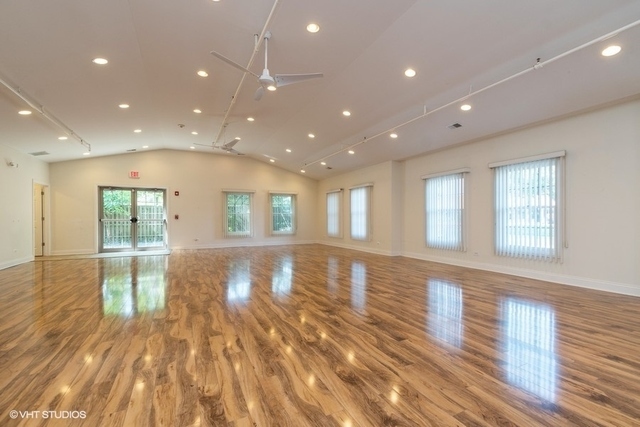 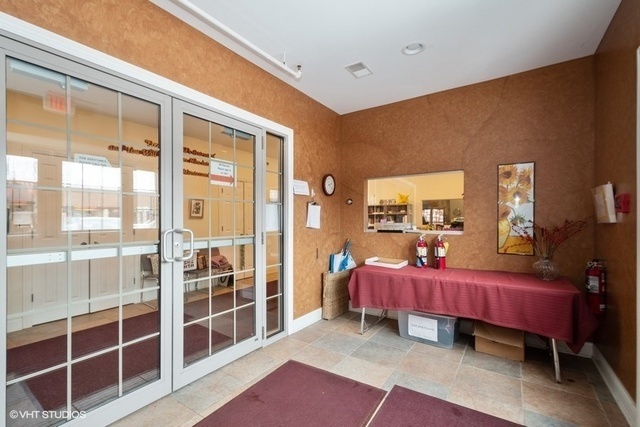 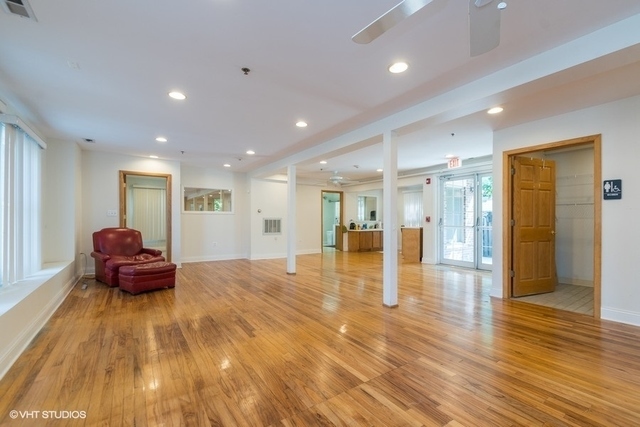 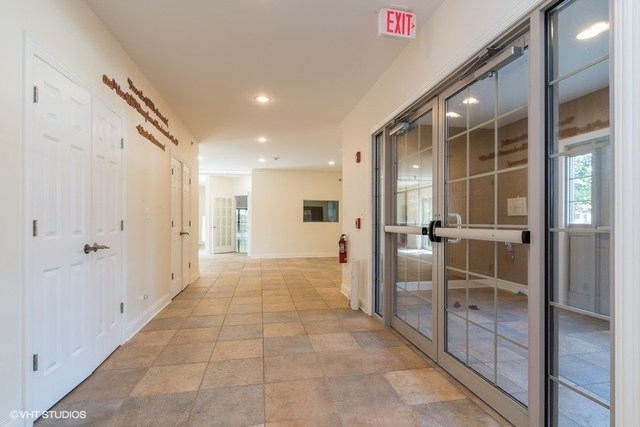 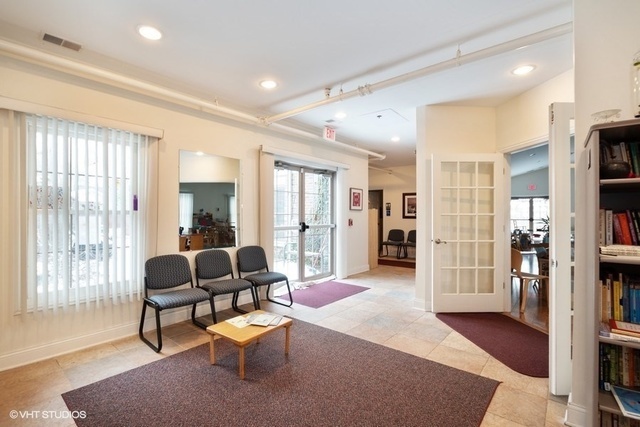 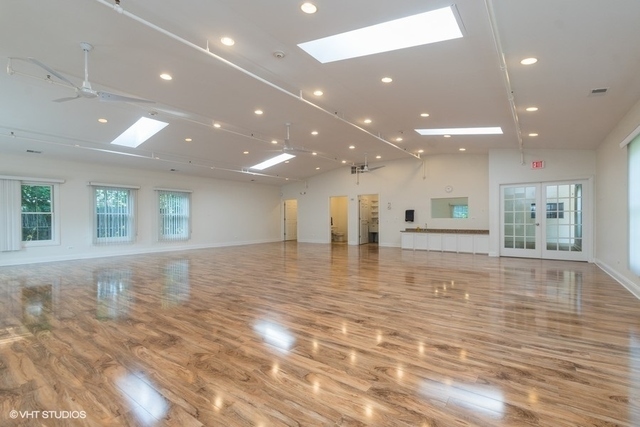 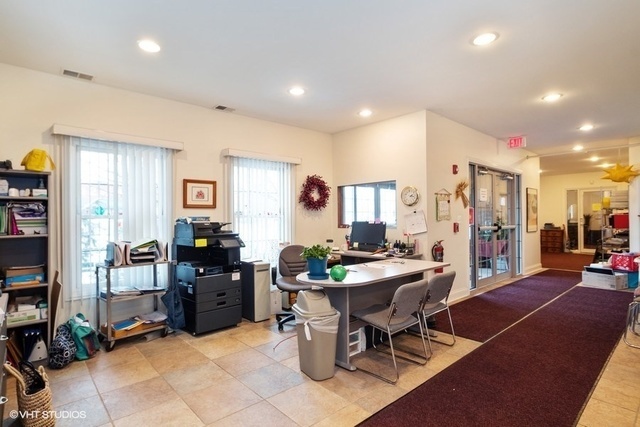 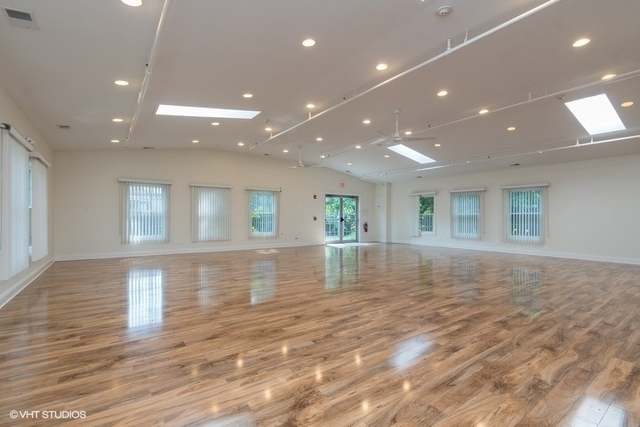 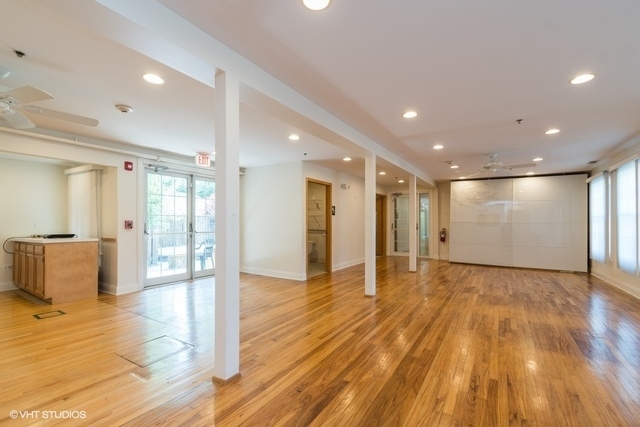 This Gorgeous Space Features Hardwood Floors, Foyer and Reception Area, Three Large Separate Work Rooms, and Several Offices. 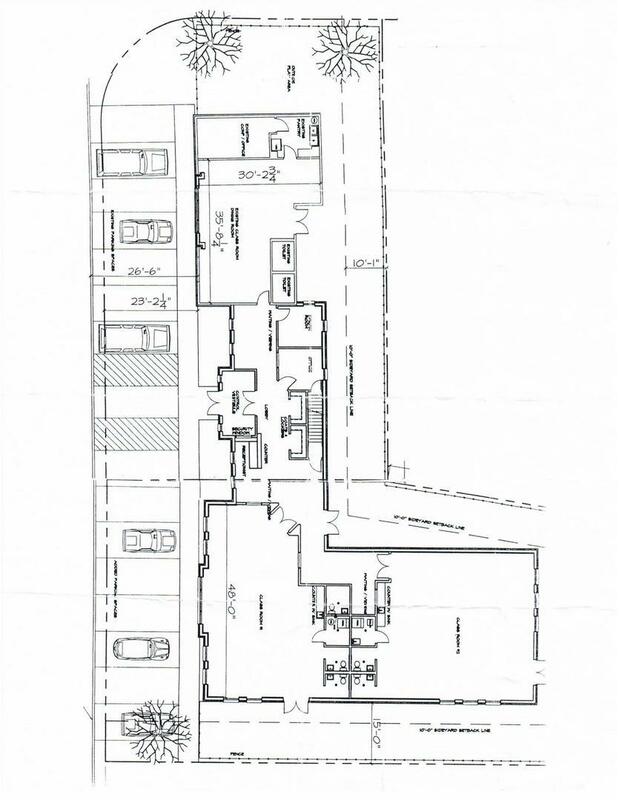 Kitchenette, Shower, Seven Bathrooms, Large Windows, Storage Space. 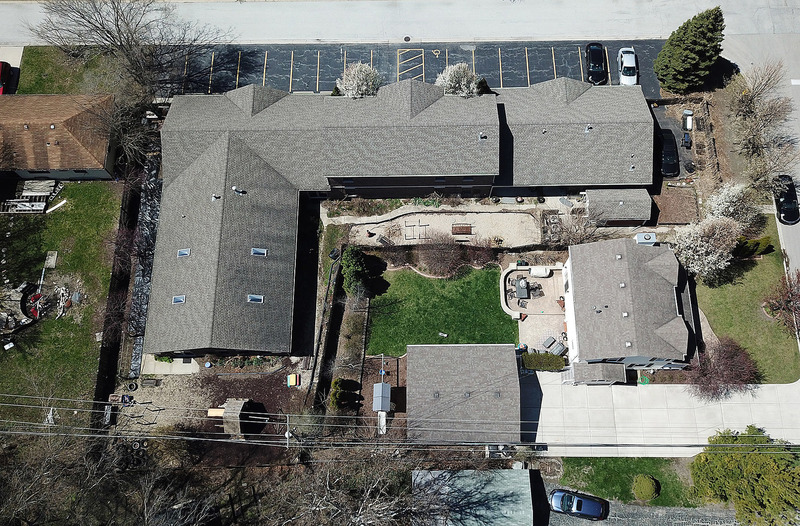 Incredible Outdoor Area in Rear of Building. 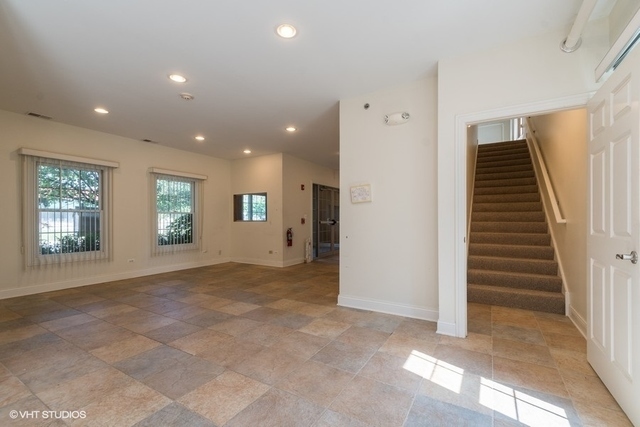 Includes One Apartment. 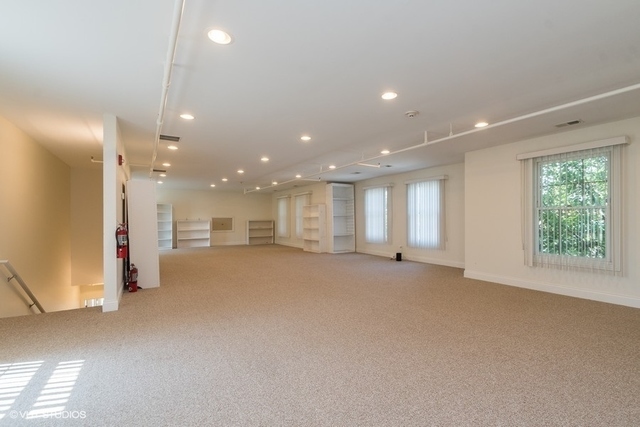 Currently used as a Preschool, but Office or Medical Space some possible uses. See attached for Tinley Park Legacy Code for all Available Uses. 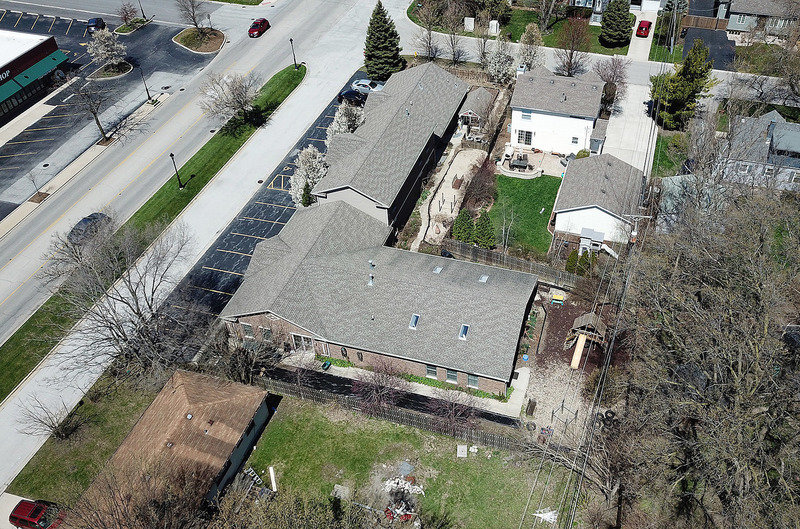 Low Real Estate Taxes! 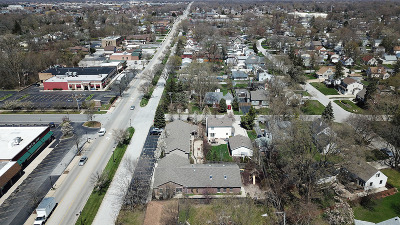 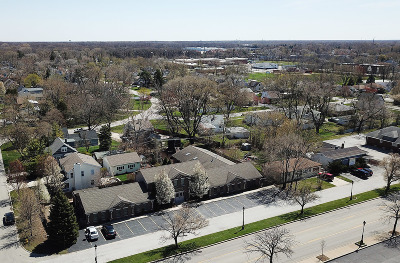 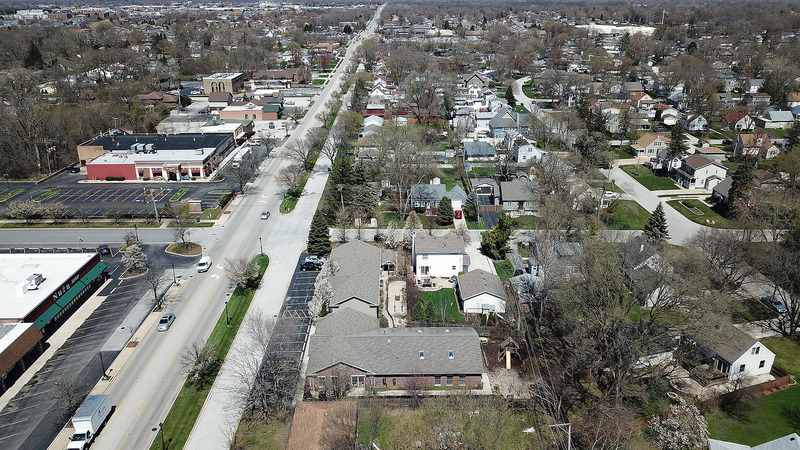 Three Blocks from Metra and Close to I-80!